Enjoy a Private Chef Service in comfort! Be it a romantic evening, a birthday celebration or a family get together, Take a Chef offers you a unique way to enjoy a meal. We’ll transform your home into one of Venice's best restaurants, dedicated to providing the best quality service to you and your guests. Simply tell us your food preferences and our chefs will send you original menu ideas - all you have to do is choose your favorite. On the day of the service, your chosen chef will buy the freshest ingredients, cook and serve the meal in your home. Best of all, they’ll leave your kitchen cleaner than when they arrived! 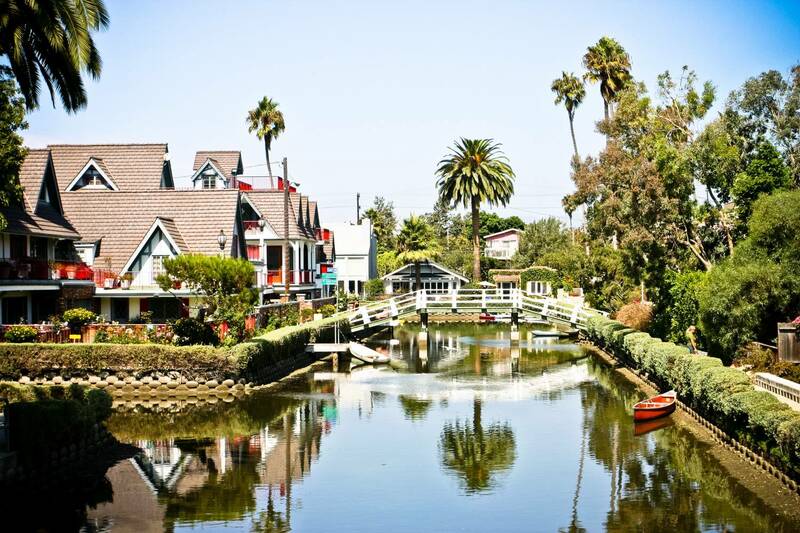 Venice California boasts a restaurant scene that is vibrant and very creative. We know there are plenty of enticing dining choices in town but we at Take a Chef want you to experience a completely unique culinary affair. Rather than provide a fixed menu for dozens of patrons, our chef will devote their entire attention to you, creating a customized variety of dishes built around your tastes. Turn your home into an intimate and personalized dining experience.